You send out an email to a vast list, talking about the qualities of your latest promotion. You then watch and wait. If that sounds like something you’ve ever experienced with your own email list, then perhaps your email blasts aren’t quite up to the quality you once thought. That’s not unusual. Even though your potential clients might be interested in what you have to say, there’s an art and a science to writing an effective email blast that you haven’t quite mastered yet. But that’s not an excuse, either. Your email list is one of your most valuable assets as a business professional. And if you want to get the most from your marketing efforts, you have to know how to write an email blast that creates real buzz and generates leads. You have to get their attention. I know, I know. 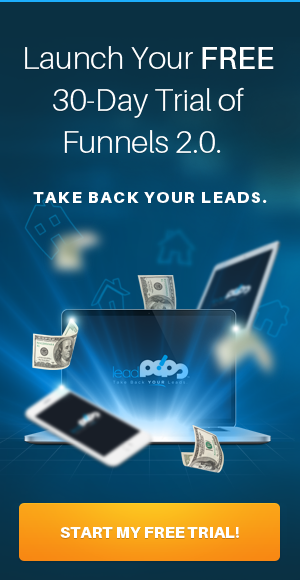 These potential leads have already signed up for your newsletter. They should be pre-qualified to want to hear what you have to say, right? The truth is, people will pay you varying amounts of attention. Some people sign up for every email list that comes their way. You might have their email address, but your email blast might go to a massively-flooded inbox. Other people barely check their email. That’s why you have to start with the subject line. A good subject line will drastically increase your chances at getting noticed and the email blast getting opened and read. Does your subject line introduce a mystery that needs to get solved? That’s one of the most important motivators for people clicking on a subject line. “Exciting offer…” is great and all, but it’s something your target audience has read before. Think about something that creates a deeper sense of intrigue for what the actual email might contain. Power words. Don’t just write something vague for the sake of creating intrigue. Write in a power word that demands attention. The key here is that your content should actually back up the power word—you don’t want to make big promises and then fail to deliver on them when they open the email. Keep it simple. If your content—especially your subject line—is too long, then people will simply tune you out. The Internet is a great boon for marketers, but sometimes you have to remember how most people browse the Internet: they do it quickly and filter out sometimes over 90% of the content in front of their faces. By utilizing all of these key elements, you should be able to get a “knack” for writing simple, effective subject lines. Still confused? Check out DigitalMarketers.com’s list of email subject lines for some inspiration. The subject line is very important because it represents having your foot in the door. But just having your foot in the door is not enough to close the deal. Next, you have to think about the content of the email blast itself. Work backwards here: start from the end by thinking about what compelling reason you can create for a user to click on the link you’re sending them. If you’re inviting them to a specific landing page, for example, then think about what might be going on in their life that would make them want to convert through your landing page. If you don’t have a reason for them to click through, then you’re not ready to send out that big email blast—plain and simple. But whatever your goal is, now’s the time to start thinking about what that compelling reason might be. And don’t be afraid to put yourself in the shoes of a potential lead. What are they thinking about? Are they buying their first house? Are they looking for life insurance? What are they worried about—and what might you offer that might be the solution to that worry? Do some brainstorming. Write down your insights. Eventually, some compelling reasons will come to you. In the world of news, there’s something known as the upside-down pyramid. An upside-down pyramid has most of the material at the top…and then slowly moves down. That’s how I want you to think about the actual content of your email blast. Just as a news article starts with the most pertinent information first, you should think about what can go in your copy that will intrigue and dazzle someone opening up your email blast for the first time. In other words, spend more time on the first half of your email blast than you do on the last half. 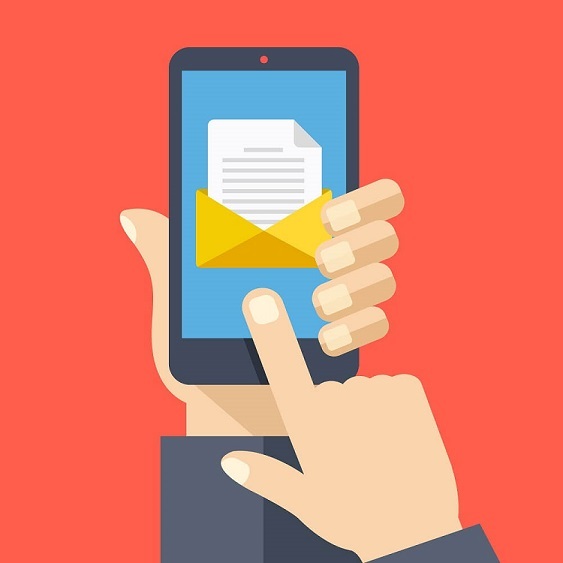 Think of the email blast as a sequence of events: you have to capture attention so they open it. Then you have to hold and direct their attention so they eventually find the “call-to-action” at the end. This doesn’t just happen by accident. Start by writing compelling copy at the top of your email blast. And as before, be sure to keep things short and sweet. Finally, conversions from an email blast comes down to the quality of your call-to-action. That’s why a good call-to-action begins in the copy of the email itself. You want to introduce a problem…and then offer the call-to-action as the solution to that problem. A good tip for the content itself is to keep it light, lean, and simple. Sometimes, a long story can be effective. But what you really want is a long story told in the span of just a few short sentences or paragraphs. The sooner you can convince someone that clicking on your call-to-action is important, the better. That won’t only boost the potential that they’ll click through, but you’ll notice a definite increase in the conversions you get from these email blasts. A properly-written email blast that includes all of the elements above will do a lot to increase your business and generate leads. You also have to think about what happens after the email blast is sent out. Elements like landing pages are critical here. 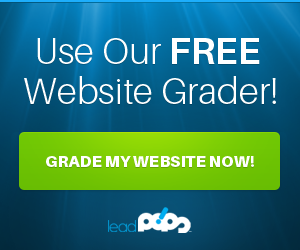 That’s why I encourage you to sign up for the free trial of leadPops. This free trial will introduce you to the potential that can be unleashed when you approach this aspect of your business seriously. Don’t just write better email blasts—build a better online presence, period.